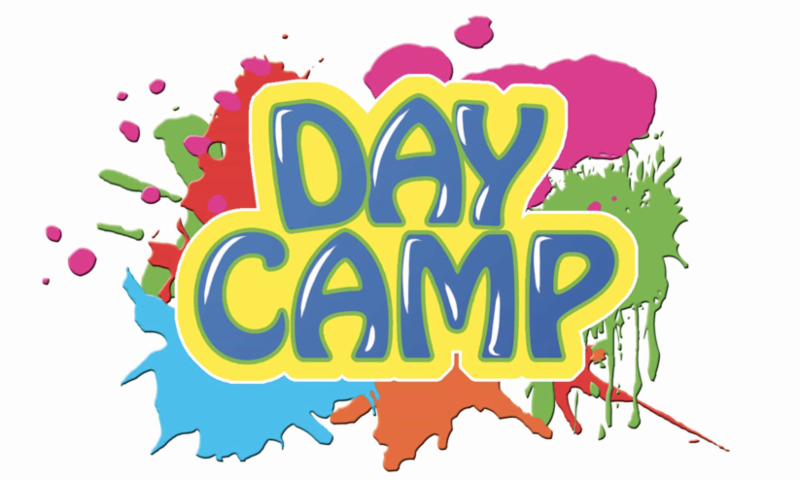 Our ecumenical day camp for local churches including LOTI meets Monday through Friday, June 18-22, 9:00am-4:00pm. Each day includes worship, crafts, games, lunch and field trips. This is a great option for kids who aren’t ready for an overnight camp at Luther Park. All are welcome! Paper copies are available at both entrances to the Sanctuary.